Skiff Neoprene Tote Bags Review and Win a Fashionable Skiff Tote Worth $99! Are you looking for the ultimate tote bag to cope with the demands of your busy parenting life? 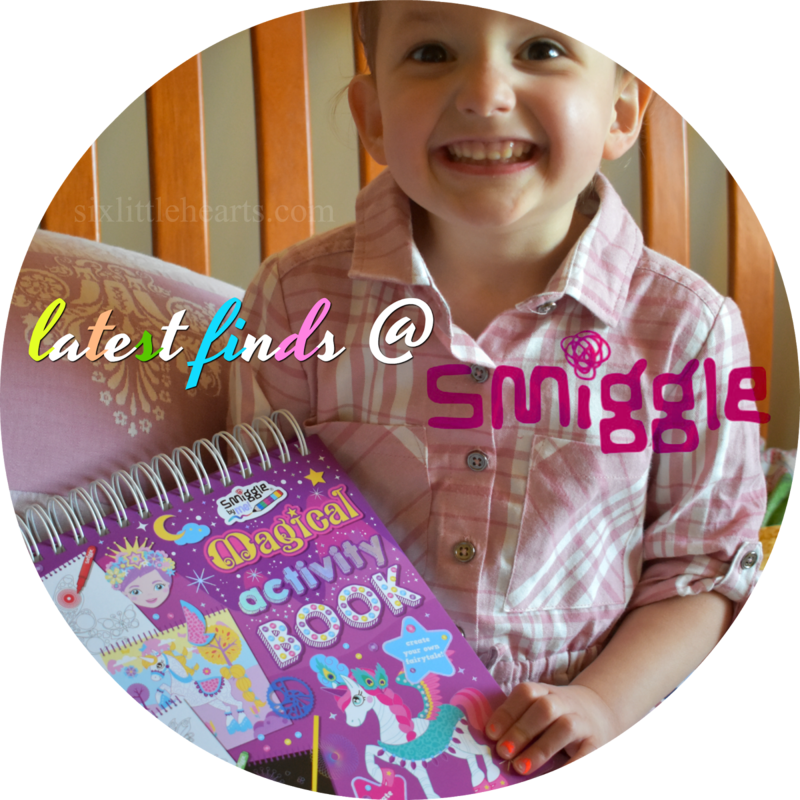 Let's face the facts - mums everywhere are eternally burdened by stuff to lug when they have children in tow. Anywhere you venture with a child, (or children), means there's always loads to cart about along with them - those spare clothes, wipes, snacks and drinks and favourite toys... you know the drill only too well! All that stuff (and bother! ), needs a trusty companion bag to carry it all around in. Something versatile, colourful, different, (always nice! 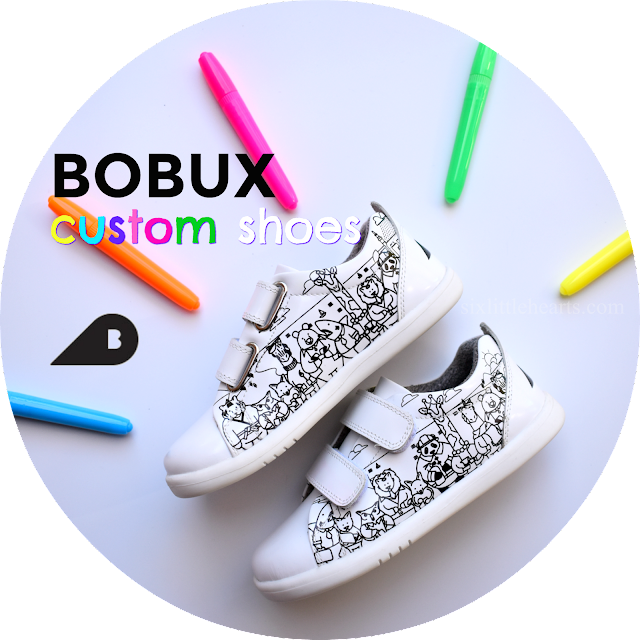 ), incredibly reliable and easy-on-the-eye, trendy too. 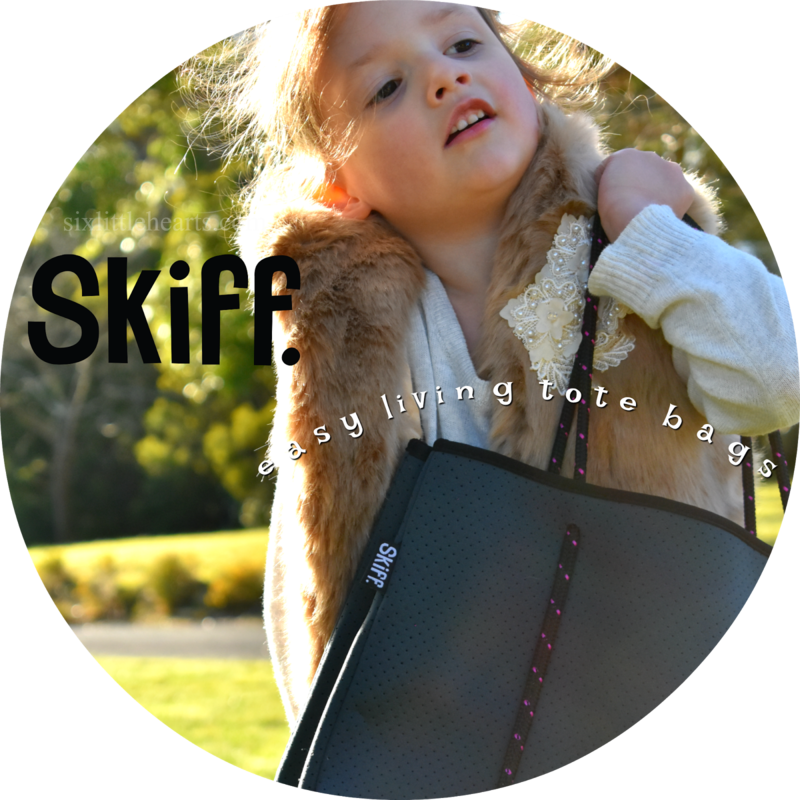 Skiff neoprene tote bags are set to be your new 'mum-life' bestie! Ask any kid what they want to be when they grow up and nine times out of ten, famous is the answer! 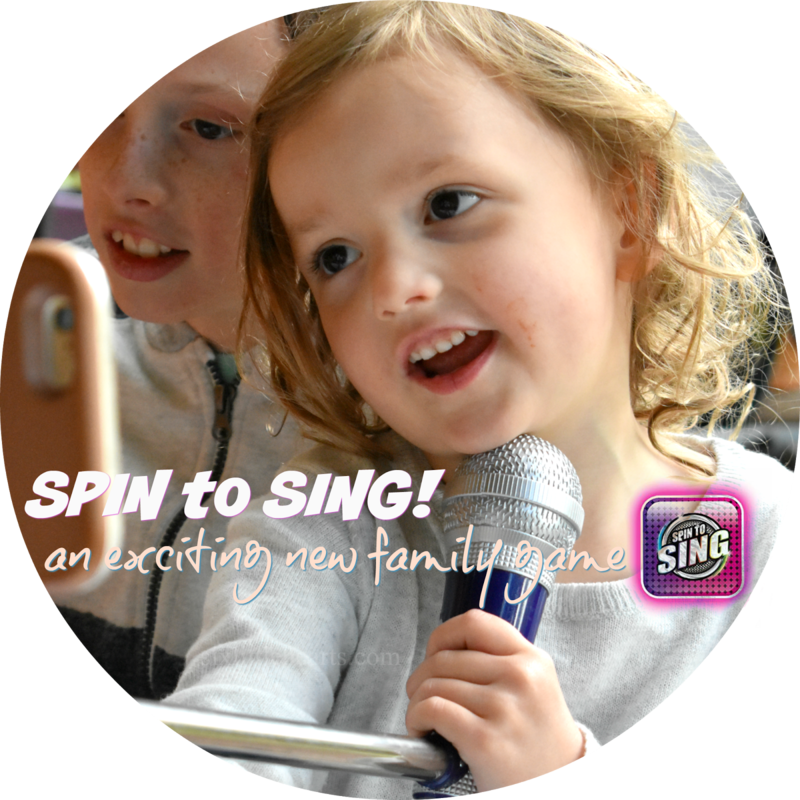 In this modern age of selfies and mega-aspirations for stardom in particular, what better way to 'belt it out' than via the exciting new family game Spin to Sing by Worlds Apart. What a huge month July is over at the Bellabox headquarters! This month there are three generous and exciting Bella's to warm the hearts and hands of all kinds of dedicated Bellabox devotees. Who cares about the extreme cold when there are so many lavish beauty products and cosmetics to indulge in, with thanks to the good peeps at Bellabox? 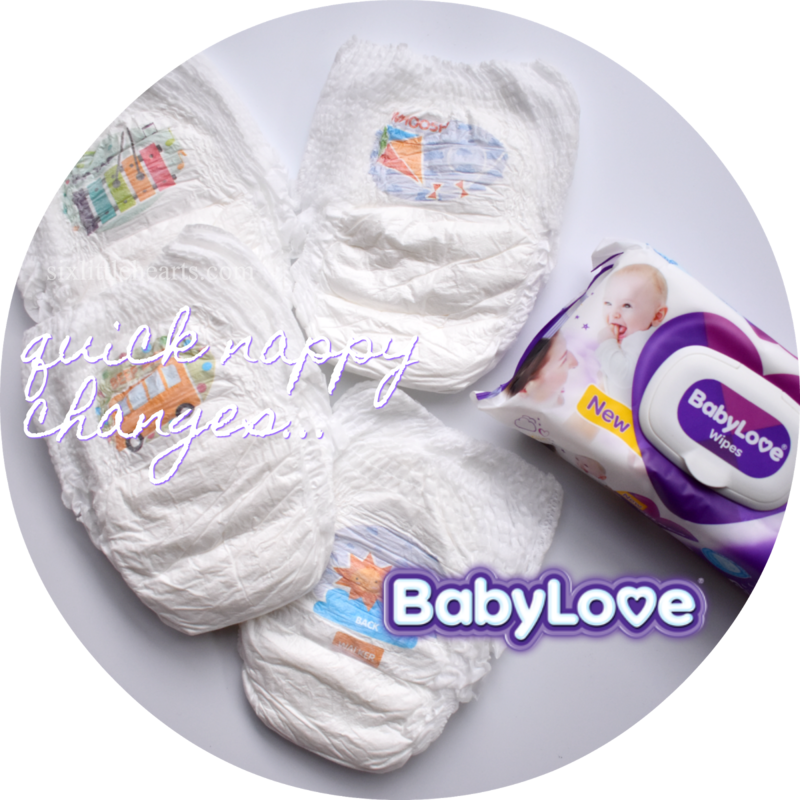 I am so pumped to be sharing the spoils of these latest parcels here this month. These boxes - the Bellabox, Bellababy and Bellabox Nourished Life Limited Edition Box, are bursting at the seams with goodies for women no matter what their role in life. *This post is brought to you in collaboration with HashChing. 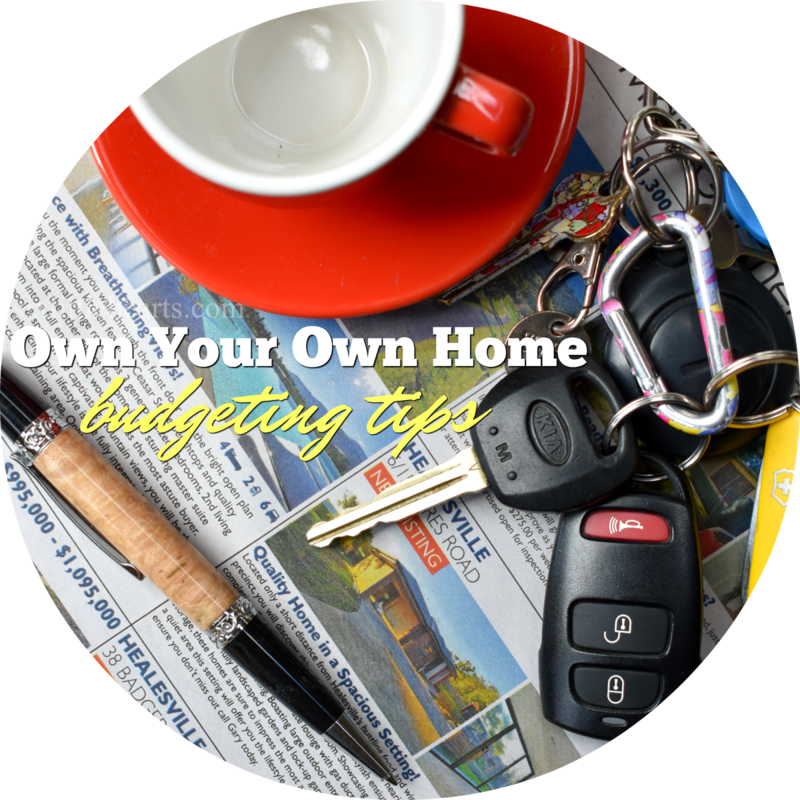 Buying or refinancing a home in one of Australia's crowded capital cities such as in Sydney or Melbourne has become an issue, and for those like us scratching up a deposit to afford an abode or even trying to manage steep mortgages, the trend shows that the dream of home ownership is steadily rising out of the grasp of the average Australian. 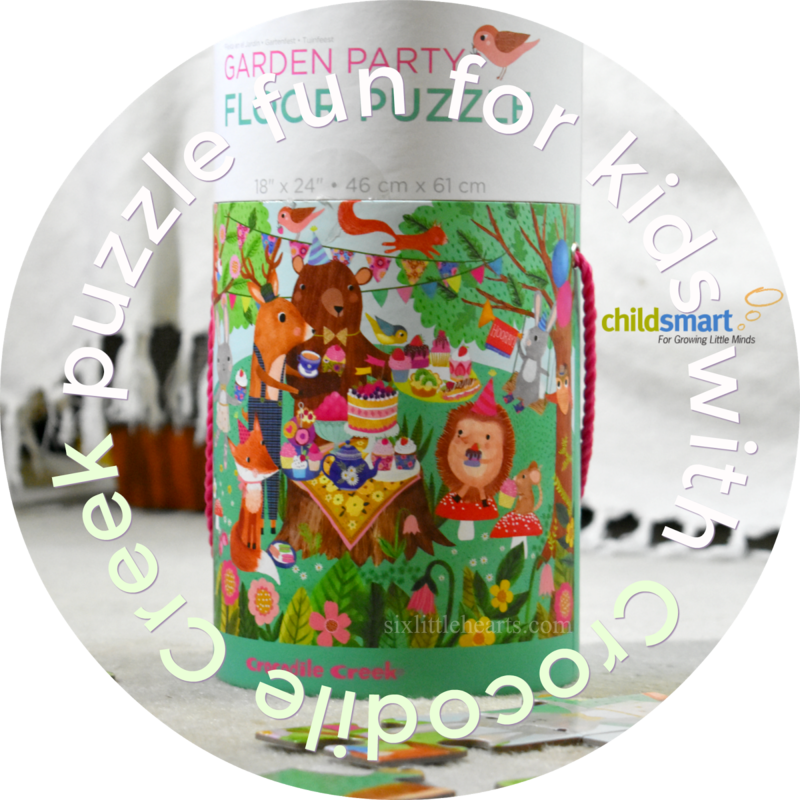 It's everyone's favourite plaything - LEGO has been equally loved by kids and adults for generations and the fun never fades. For a very select few, the joy of brick-building in childhood can eventuate into an exclusive dream job in adulthood. 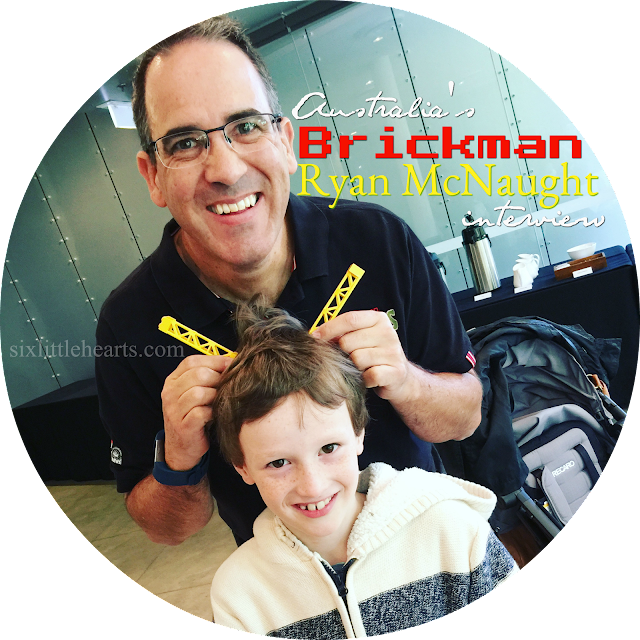 Ryan McNaught is Australia's very own 'Brickman.' He wears the coveted title of being one of only fourteen LEGO Certified Professionals in the world. Further, Ryan has the prestigious claim of being the only LEGO Certified Professional in the Southern Hemisphere. July is here and that means another great month of prizes to be won across so many Australian blogs! 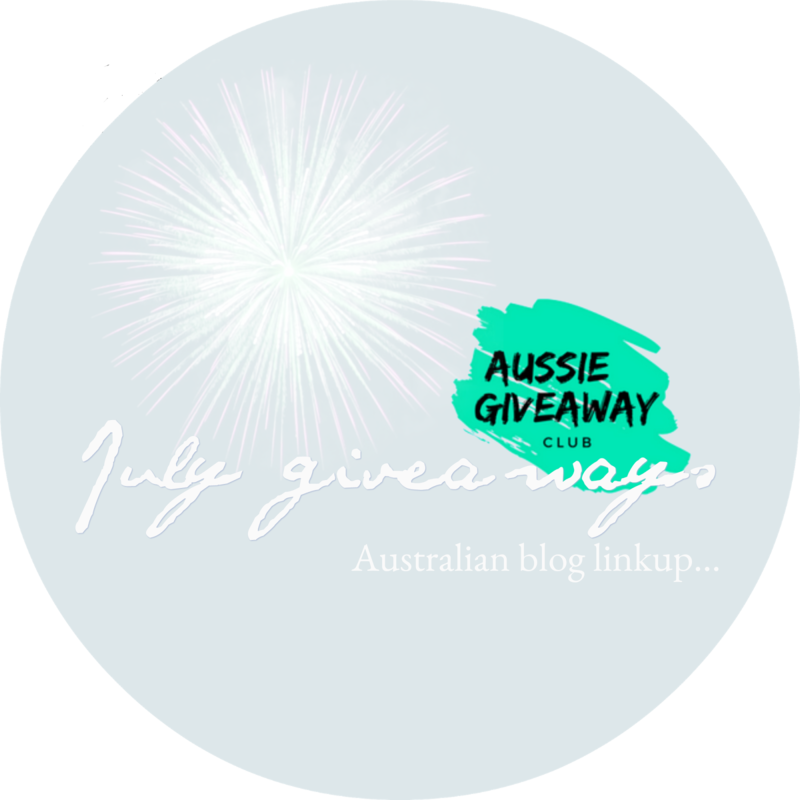 Visit the new-look Aussie Giveaway Club here on either Six Little Hearts, Agent Mystery Case or The Baby Vine from the 1st of each month, all month long, to enter the best of the best giveaways available across many brilliant Australian blogging websites!